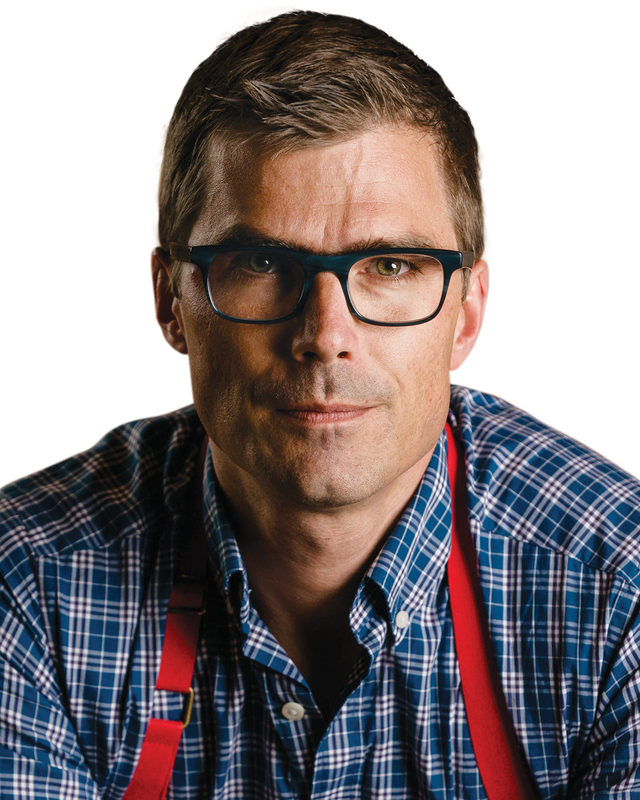 Hugh Acheson is the chef-owner of Five & Ten and the National, located in Athens, as well as Empire State South, Spiller Park Coffee, and Achie’s in Atlanta. 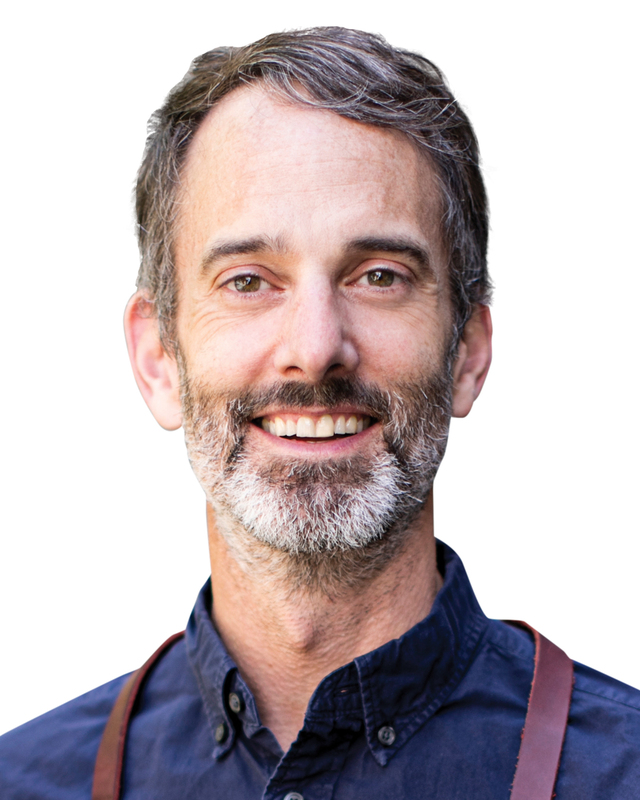 He is the founder of Seed Life Skills, a classroom curriculum that teaches real-life skills through hands-on culinary instruction, conscious consumer economics, and DIY design principles. In 2012 the James Beard Foundation recognized Acheson with its Best Chef: Southeast award and a cookbook award for A New Turn in the South. Why I chose this work: Hospitality, food, and beverage are the endless topics I could learn about every day. 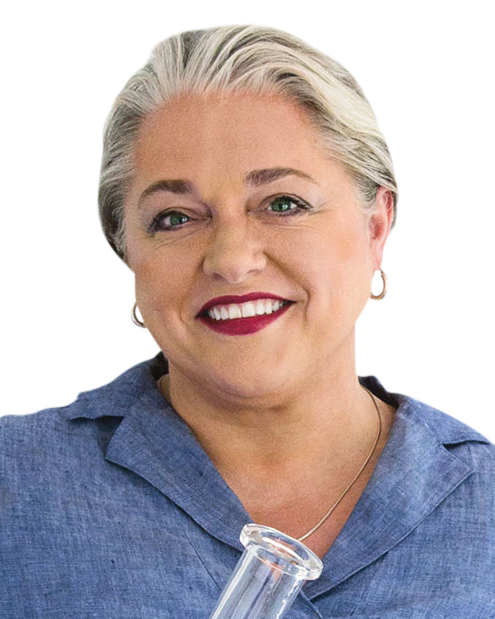 With more than 44 years in the hospitality industry, Karen Bremer is the CEO of the Georgia Restaurant Association. GRA serves as the unified voice of one of the largest industries in the state, representing more than 18,500 food-service and drinking places in Georgia, with total sales over $20 billion and more than 476,000 jobs. Bremer is the former owner of Dailey’s and City Grill restaurants and was the president of Peasant Restaurant Group. 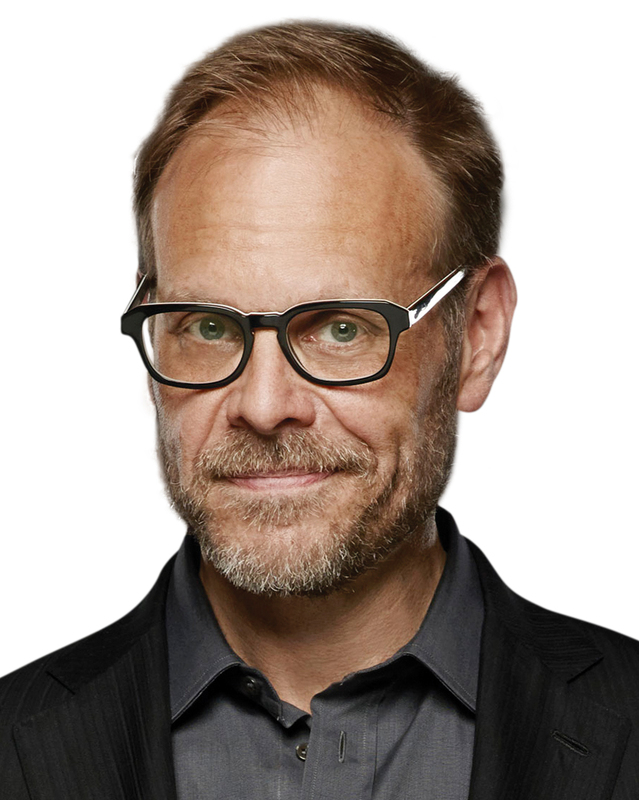 Alton Brown began his television career in college as a cameraman, then spent eight years directing TV commercials. He enrolled in culinary school in the early 1990s with the goal of making food shows. Today Brown has been on the Food Network nearly 20 years, most prominently as the writer, host, and showrunner of Good Eats. He’s hosted Iron Chef America and Cutthroat Kitchen, written eight books on food and cooking, and toured two live culinary variety shows. 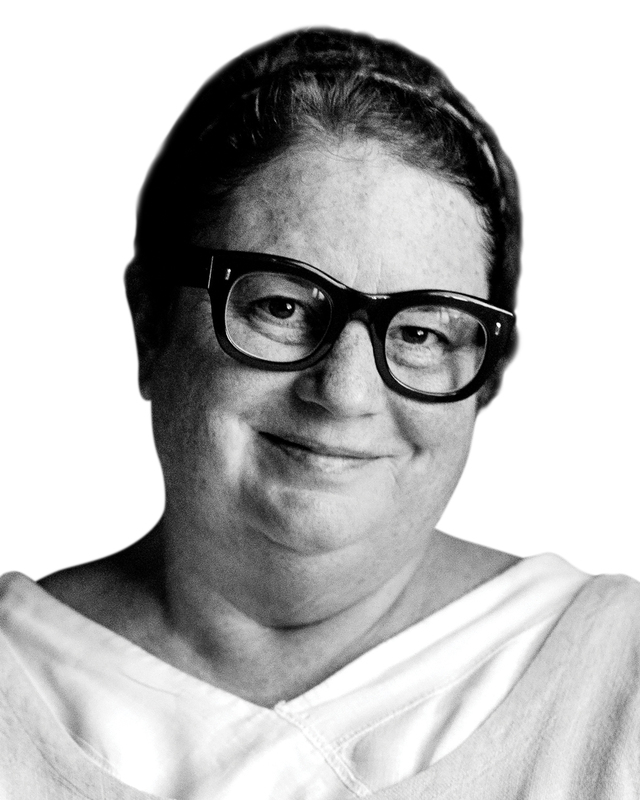 A Marietta resident, Brown has won two James Beard Awards and a Peabody. Ford Fry’s culinary inspirations cover many years and much of the country, from training at Vermont’s New England Culinary Institute to work as a fine-dining chef in Florida, Colorado, and California. A Texas native, Fry has a long list of Atlanta restaurants to his name—including BeetleCat, JCT Kitchen, King + Duke, Marcel, no. 246, the El Felix, the Optimist, St. Cecilia, and Superica—and has been featured in Bon Appétit, Condé Nast Traveler, and other publications. Favorite travel destinations: I love the combo of pre- or post-Christmas skiing (current favorite is in Jackson Hole) and beaches of Mexico (Tulum). Chef and restaurateur Kevin Gillespie signed up to compete on Bravo’s Top Chef in 2009 to save Woodfire Grill, his acclaimed but financially struggling Atlanta restaurant. Today Gillespie’s brand continues to grow. 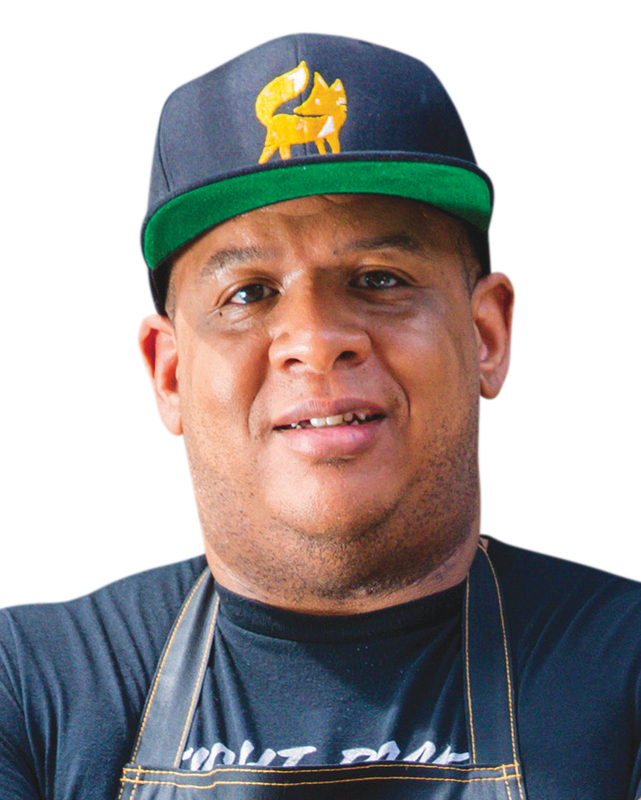 His 2013 cookbook debut, Fire in My Belly, earned a James Beard Award nomination; Gillespie has since launched Gunshow in Glenwood Park, Revival in Decatur, and Gamechanger in Mercedes-Benz Stadium. His next restaurant, Cold Beer, is slated to open along the Atlanta BeltLine in spring 2019.
Notable achievement:S Gillespie was one of three finalists and a “fan favorite” on Top Chef. He was named a 2015 and 2017 semifinalist and 2016 finalist for the James Beard Foundation’s Best Chef: Southeast award. First job: I worked at a kitchen store stocking and selling merchandise. Best advice received: Join a gym and go three times a week. This came from my first culinary instructor. This is a very physically demanding job. I wish I had listened to him! Hidden talent: Voted best dancer in eighth grade. 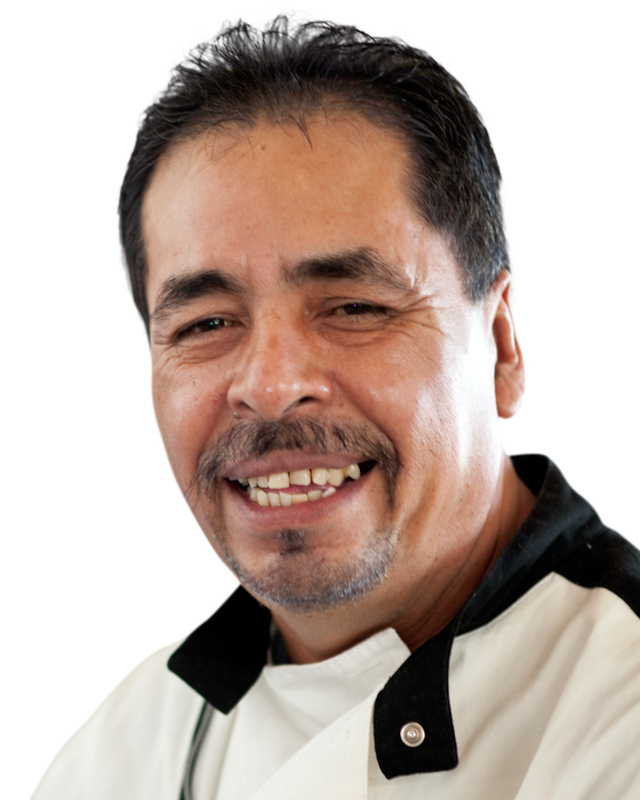 Born in Monterey, Mexico, Eddie Hernandez learned to cook in his grandmother’s restaurants. At 16, he came to the U.S. with dreams of being a drummer; when that didn’t pan out, he found work in an Atlanta-area Mexican restaurant. There Hernandez quickly made his mark, laying the groundwork for his business partnership with Taqueria del Sol CEO Mike Klank. The pair opened the first Taqueria del Sol on Atlanta’s Westside in 2000. In 2018 Hernandez released his first cookbook, Turnip Greens & Tortillas. Why I chose this work: It chose me. One of the things about knowing how to cook is that you can feed yourself anything you want anytime. Hidden talent: I like to paint. It’s a stress relief for me. When I paint, I forget about everything. 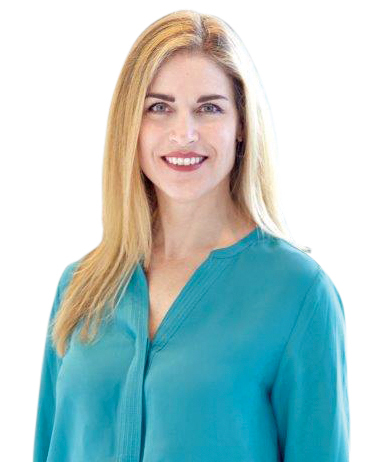 Jennifer Hidinger-Kendrick orchestrates the development and execution of all aspects of Staplehouse Restaurant, which she cofounded in 2015, including the design, operational features, and all business management. As cofounder and spokesperson for the Giving Kitchen, launched in 2013 following her late husband Ryan Hidinger’s cancer diagnosis, she advises on brand awareness and community involvement while providing a personal account of the story of the Giving Kitchen on a local and national platform. Notable achievements: Staplehouse was named Bon Appétit’s Best New Restaurant 2016 and was a James Beard Award finalist for Best New Restaurant 2016. 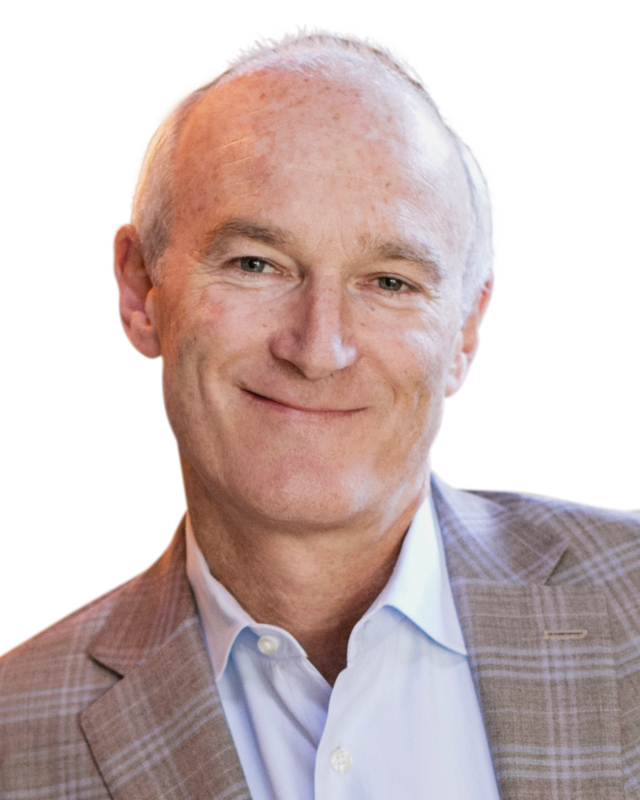 Linton Hopkins is chef and owner of Resurgens Hospitality Group, which he founded with his wife, Gina—its co-CEO. The duo opened Restaurant Eugene in 2004, Holeman and Finch Public House in 2008, Holeman and Finch Bottle Shop in 2011, and H&F Burger and Hop’s Chicken at Ponce City Market in 2015. In 2017 they opened C. Ellet’s at the Battery Atlanta. Hopkins is known for cooking that celebrates local produce and community-driven cuisine, with restaurants that embody his Southern heritage. 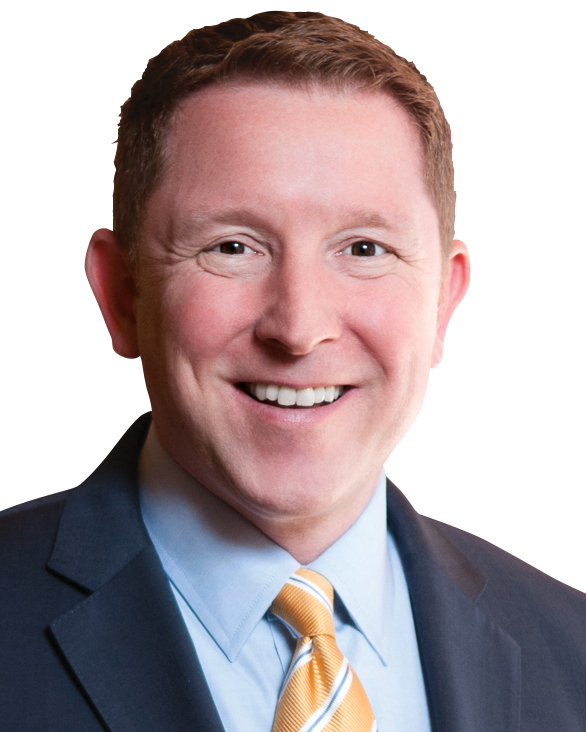 Robby Kukler leads Fifth Group Restaurants’ operations, marketing, and recruiting teams while focusing on vision-based company growth and concept-development opportunities. Kukler knew from an early age where he was headed: At 16 he was creating menus for his future restaurants and working weekends as a busboy and barback. A native of Flint, Michigan, Kukler is a longtime board member of Atlanta Community Food Bank, where he’s currently vice chair. Bucket list: I recently completed the Escape from Alcatraz open-water swim from the Rock to San Francisco. Next I’d love to participate in the Bosphorus Cross-Continental Swim in Istanbul—a four-mile open-water challenge that is the world’s only transcontinental swim, connecting the Asian and European continents. Atlanta native Michael Lennox owns and operates Ladybird Grove and Mess Hall, Golden Eagle, and Muchacho. Lennox opened Ladybird in 2014 along the Atlanta BeltLine Eastside Trail; in 2016 he added a 250-seat outdoor space called the Grove, which features a beer garden and retro camper bar. In 2017, in a former rail depot on the Eastside Trail, he opened the retro cocktail bar Golden Eagle and the coffee and taco shop Muchacho, which nods to 1970s Venice Beach. Nancy Palmer serves as executive director of the Georgia Craft Brewers Guild, founded in 2010 to promote, protect, and further craft beer in the state. She works on fundraising and development while also bringing her expertise to the marketing, legal, regulatory, and legislative needs of the guild. Palmer recently spearheaded a major legislative initiative to modernize tasting-room laws and allow Georgia’s brewers to remain competitive in the Southeast. She’s the first female recipient of the Brewers Association’s Defense of the Industry Award. 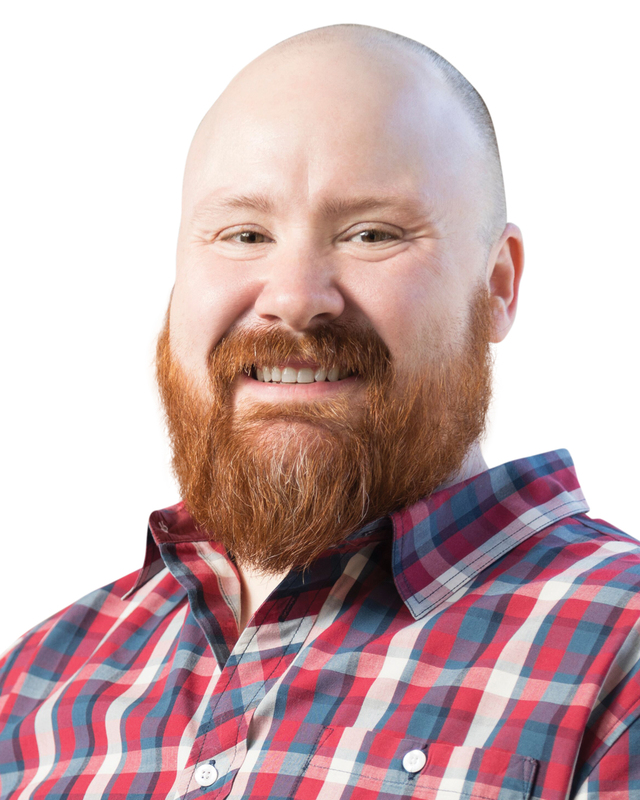 Hidden talent: Being in the beer industry, many people don’t know I was a wine nerd first. I passed my first-level sommelier exam when I was 23. Anne Quatrano has helped steer the trajectory of Atlanta’s dining scene for more than two decades by pioneering a simple principle: She was one of the city’s first chefs to showcase local ingredients prepared with precision and presented artfully. Much of what she serves at her restaurants—Bacchanalia, Star Provisions, Floataway Cafe, and W.H. Stiles Fish Camp—comes from her Summerland Farm in Cartersville. In 2003 Quatrano received the James Beard Foundation’s Best Chef: Southeast award. 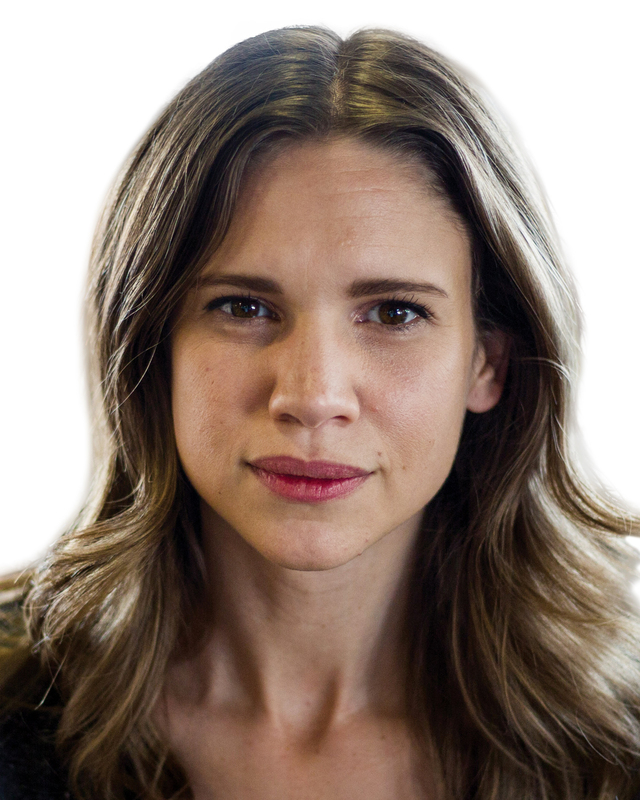 First job: I bagged groceries in Westport, Connecticut, when I was 16. One of my favorite memories is bagging groceries for Joanne Woodward and Paul Newman! Todd Richards is known for his contemporary cooking style rooted in soul and Southern cuisine. A self-taught Chicago native, he’s twice been a semifinalist for the James Beard Foundation’s Best Chef: Southeast award. 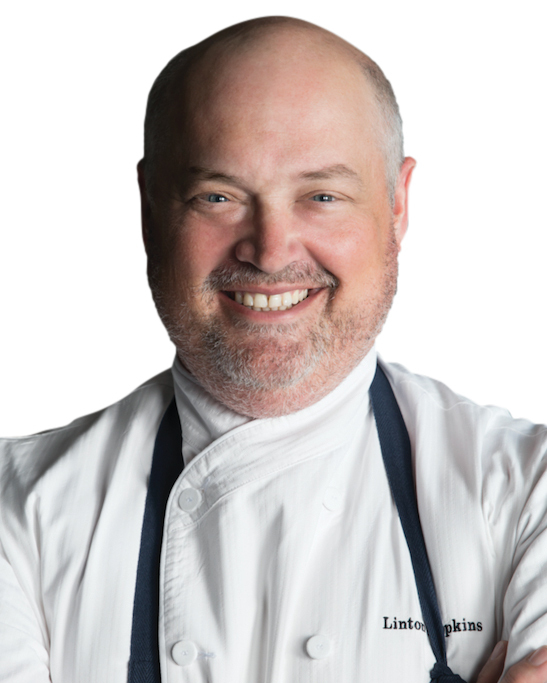 Richards is chef-owner of Richards’ Southern Fried and the culinary director of Jackmont Hospitality, overseeing award-winning restaurants One Flew South and Chicken + Beer at Hartsfield-Jackson Atlanta International Airport. He’s previously helmed the kitchens of prestigious Atlanta hotels and restaurants including the Four Seasons, the Ritz-Carlton, and Villa Christina. Hidden talent: I’m a musician and a DJ. 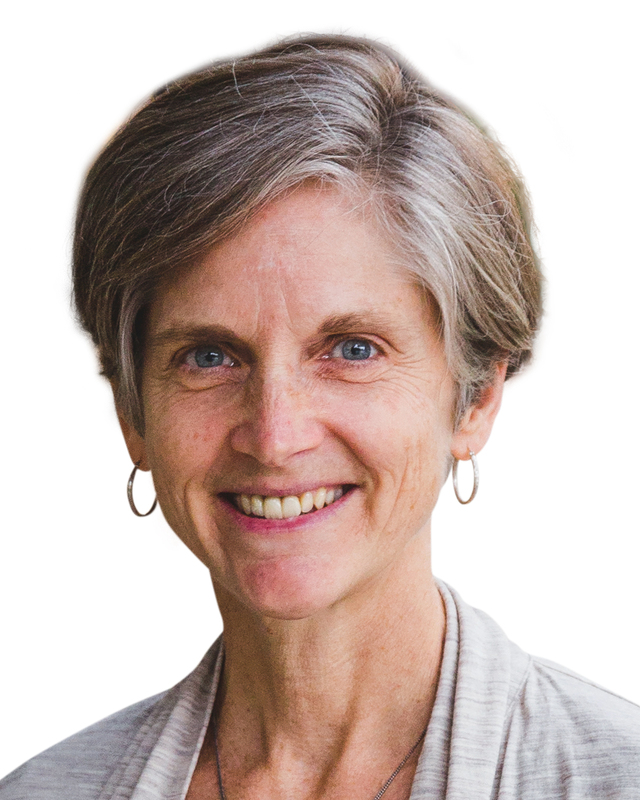 Alice Rolls has devoted her career to planetary and environmental sustainability, lending her expertise to the development of three nonprofit organizations over 30 years. In 2004 Rolls became executive director of Georgia Organics, which connects Georgia families to organic food from Georgia farms. 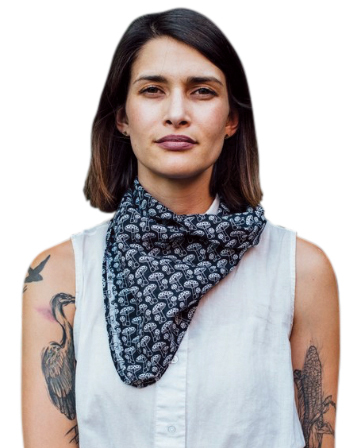 Previously, the Virginia native led EarthShare of Georgia, a group she founded in 1992, and which now supports over 60 environmental organizations. Rolls also helped establish and develop the Nature Conservancy’s Georgia chapter. Inspiring person: Rachel Carson is my shero. Lesson learned: Don’t let perfect get in the way of good. 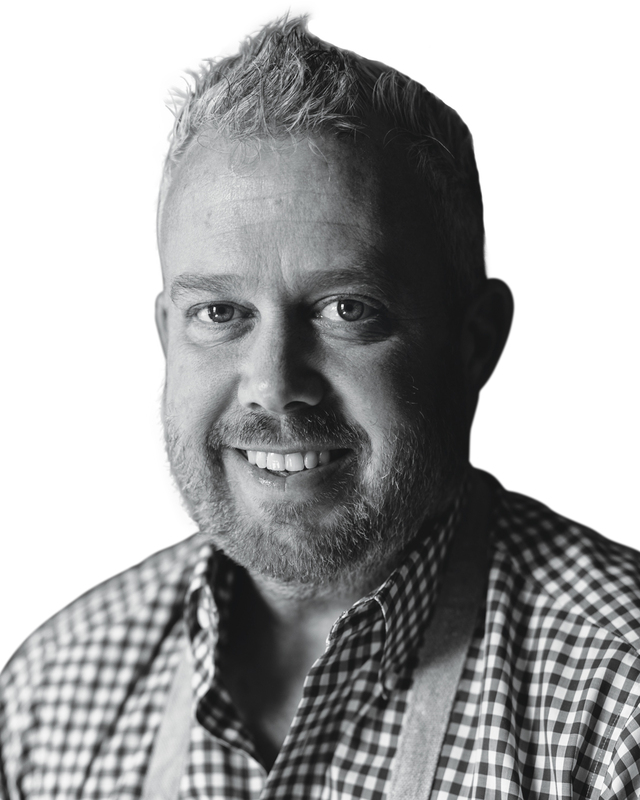 Steven Satterfield is the executive chef and co-owner of Miller Union, located in Atlanta’s Westside neighborhood. Since opening in 2009, the restaurant has been recognized by national publications such as Bon Appétit, Food & Wine, and Esquire. Deeply committed to Atlanta’s progressive culinary community, Satterfield holds leadership positions with Chefs Collaborative and Slow Food Atlanta. 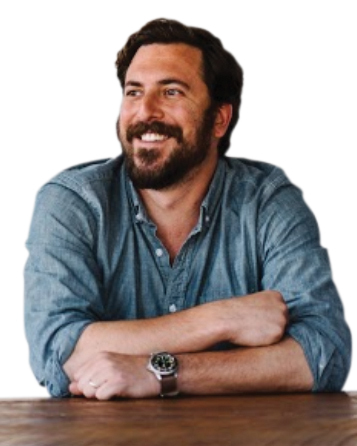 In 2017, he won the James Beard Foundation’s Best Chef: Southeast award, and the website Eater included Miller Union on its annual list of the country’s Most Essential Restaurants. Notable achievement: In 2015, Satterfield released his first cookbook, Root to Leaf: A Southern Chef Cooks through the Seasons, to broad acclaim. Georgia-born, French-trained chef Virginia Willis has made chocolate chip cookies with Dwayne “The Rock” Johnson, harvested capers in the shadow of a volcano in Sicily, and hunted for truffles in France. She’s the author of Secrets of the Southern Table: A Food Lover’s Tour of the Global South and Lighten Up, Y’all: Classic Southern Recipes Made Healthy and Wholesome, which won a 2016 James Beard Award in the category Focus on Health. Willis has appeared on Chopped, Martha Stewart Living, and other shows. Favorite Atlanta place to visit: Home! In 2014, Judith Winfrey joined PeachDish, the first and only Southern-based national meal-kit delivery service, as owner and president. Leading the business from its initial startup phase onward, she’s ensured PeachDish’s core values are upheld. Winfrey has combined good food and karmic leadership throughout her career, developing businesses that empower, nourish, and enrich people. The granddaughter of a Georgia sharecropper, Winfrey is active in Atlanta’s local food and farming communities; she’s the cofounder of Wholesome Wave Georgia and Community Farmers Markets. Bucket list: We want to live in a Spanish-speaking country. 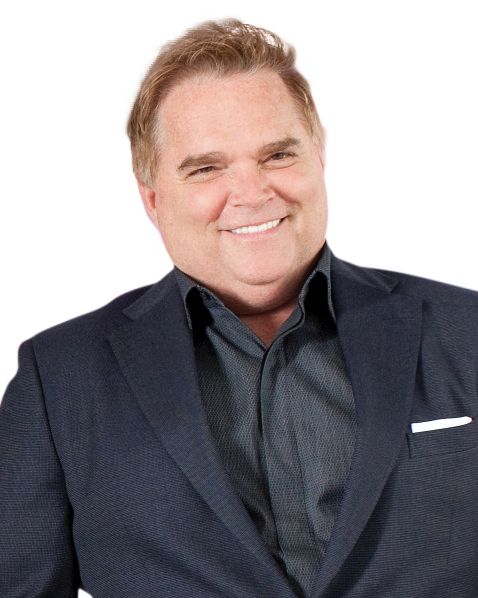 In 1997, after 20 years in the luxury-hotel industry, Houston native Tony Conway formed Legendary Events, an award-winning company whose clients include Tyler Perry, Elton John, and Oprah Winfrey; the company has planned complex high-profile events honoring the likes of Barack Obama, George W. Bush, and Bill Clinton. Legendary Events also owns and operates the Buckhead special-events venues the Estate and Flourish. Notable achievement: My first book, Tony Conway | Legendary Events, was published in May. What I’d tell my 18-year-old self: Do it all again and continue to take calculated risks! 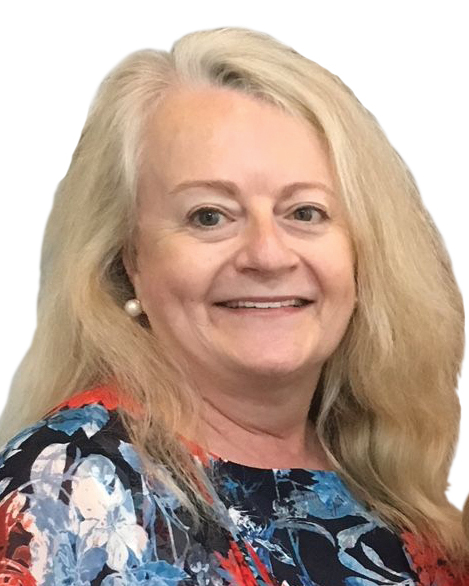 With nearly 30 years of hospitality experience, Mary Beth Cutshall is senior vice president and chief business development officer for Hospitality Venture Management Group, which specializes in turning around and repositioning underperforming hotels, as well as maximizing the performance of stabilized hotels. The New Hampshire native oversees the deal team’s efforts with originations, underwriting and structuring new joint-venture partnerships, and investments; she’s also responsible for deal sourcing, financial and market analysis, transaction due diligence, and the presentation of investment recommendations. What I’d tell my 18-year-old self: Relax, the best is yet to come! In 1993 Mit Shah founded Noble Investment Group, which has made more than $3 billion of value-added and income investments in upscale select-service and extended-stay hotels. As CEO, he provides overall strategic guidance for Noble’s institutional real estate funds and oversees the leadership of Noble’s investment and asset management groups. 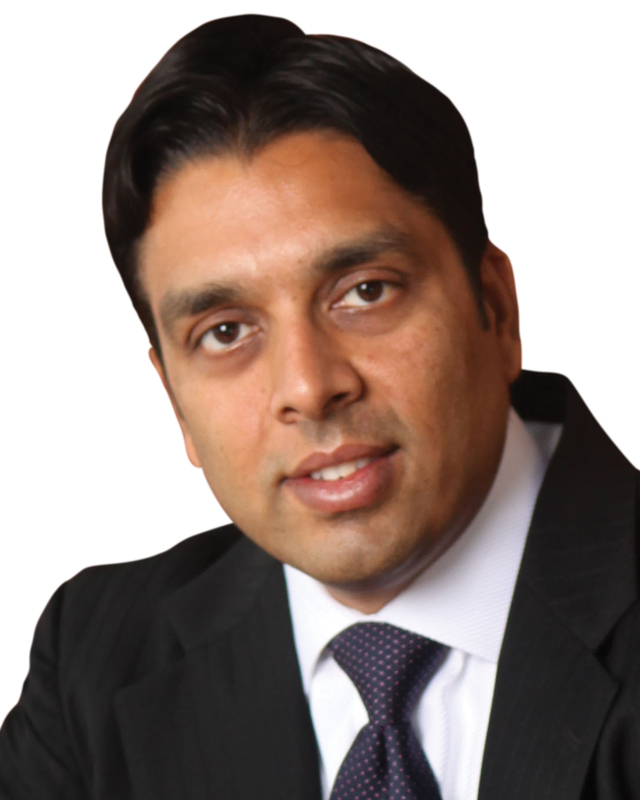 Shah is chairman of the board of La Quinta Holdings and serves on owner advisory boards for Marriott International and Hyatt Hotels. Family: Married 24 years to Dr. Reshma Shah, a family practitioner; they’re parents to Arjun, a college junior at Vanderbilt University, and Roshni, a high school senior at Woodward Academy. Allan C. Vella has worked in the facility management field since 1986, managing theaters, arenas, amphitheaters, and exhibition facilities. His experience spans a wide range of events, including NCAA tournaments, MLB and NHL games, ballet, concerts, and presidential visits. As president and CEO of the Fox Theatre, Vella is responsible for all operations and programming. The Fox averages 200 performances and hosts more 600,000 guests annually, with events ranging from rock concerts to Broadway, ballet, comedy, and movies. Hidden talent: I’m an amateur rock drummer. My realization that a future as successful musician was highly unlikely led me to my career. As a partner in Peasant Restaurants, Amick grew the company to dozens of locations nationally before selling. He helped create concepts such as Mick’s and City Grill. Next came Killer Creek Chophouse, which he also sold. 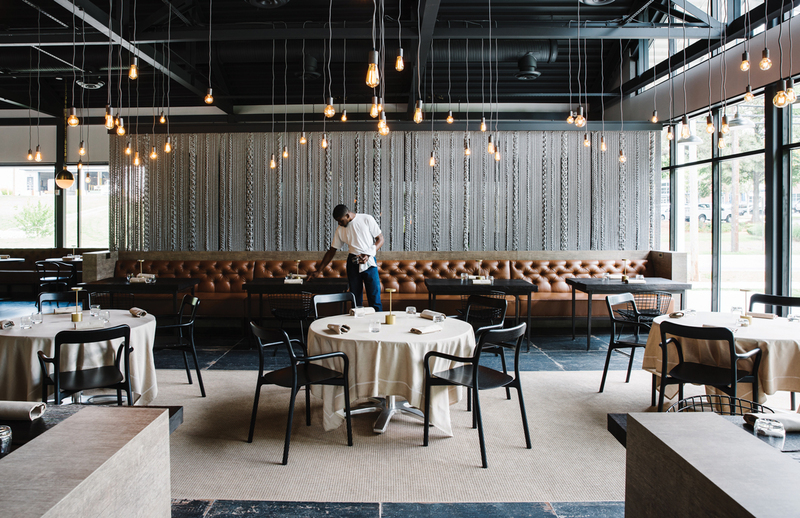 Finally, Amick launched Concentrics restaurants, which have been nominated for several James Beard Awards including Outstanding Restaurateur and Best Restaurant. When Karatassos opened Pano’s and Paul’s in 1979, he revolutionized Atlanta’s dining scene. As founder and CEO of the Buckhead Life group, he has gone on to open more than a dozen eateries in Atlanta, as well as in South Florida. He earned the National Restaurant Association’s Legend Fine Dining Award in 2008 and has been named to Nation’s Restaurant News’s Fine Dining Hall of Fame. For some three decades, Karatassos has chaired Atlanta’s Share Our Strength’s annual Taste of the Nation fundraiser. Klaskala came to Atlanta after graduating from the Culinary Institute of Atlanta in 1976. When George McKerrow, founder of LongHorn Steakhouse, approached him about collaborating, he suggested the old riverfront Robinson’s Tropical Gardens on Paces Ferry, which he had noticed while paddling down the Chattahoochee. Canoe opened in 1995 and is still thriving. He opened Aria, which has been awarded the highest cumulative Zagat score of all Atlanta restaurants, in 2000. As a consultant, Klaskala helped launch Buckhead Diner, Horseradish Grill, Atlas, and Murphy’s. He has supported the Atlanta Community Food Bank, the American Cancer Society, the American Heart Association, Georgia Organics, High Museum of Art, Southface, and others. McKerrow opened his first LongHorn Steakhouse in 1981 and grew it into RARE Hospitality International, which owns LongHorn Steakhouse and the Capital Grille. He sold the company to Darden Restaurants in 2007. Co-founder and CEO of Ted’s Montana Grill with Ted Turner, he is also cofounder of Aria and Canoe with chef Gerry Klaskala and Ron San Martin. McKerrow has served on the board of the National Restaurant Association and the Culinary Institute of America. His many honors include the first Lifetime Achievement Award from the Georgia Restaurant Association. Nygren opened the Pleasant Peasant in 1972 and grew the company to 34 restaurants in eight states before selling. In 1994, he, his wife Marie, and their three daughters relocated to the countryside of Chattahoochee Hills, where they helped design a novel land use plan that preserves the countryside while building a new wellness- and art-centered community. Serenbe’s many awards include the Urban Land Institute Inaugural Sustainability Award, the Atlanta Regional Commission Development of Excellence, and EarthCraft’s Development of the Year. Richardson had a 25-year career at Six Flags Over Georgia, eventually becoming president and general manager, before joining the Atlanta Convention & Visitors Bureau in 1991. As president of ACVB, he guided the city through the 1996 Olympics and the opening of major attractions like the World of Coca-Cola and the Georgia Aquarium. As a retiree, the hospitality hall of famer helped host 2017’s Rotary International Convention in Atlanta.